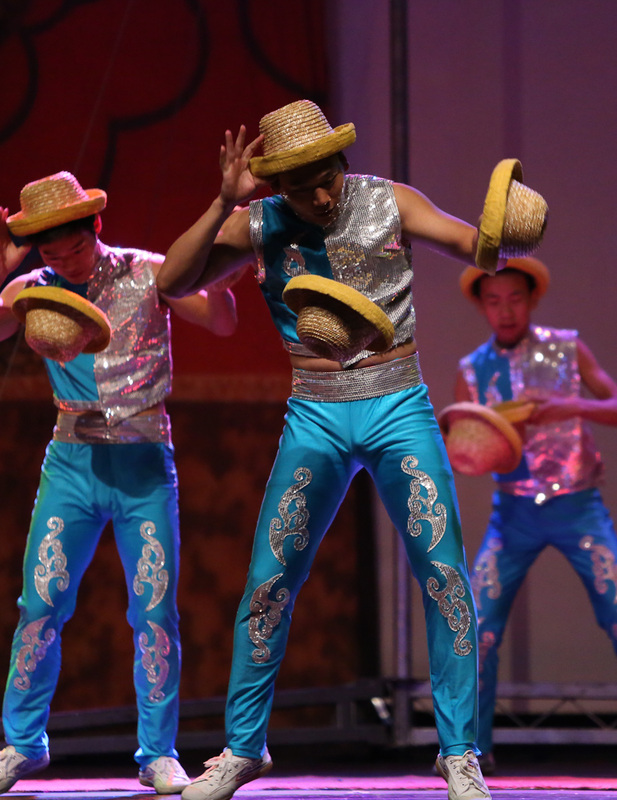 The Acrobats of Hebei China feature a team of performers for indoor and outdoor events. 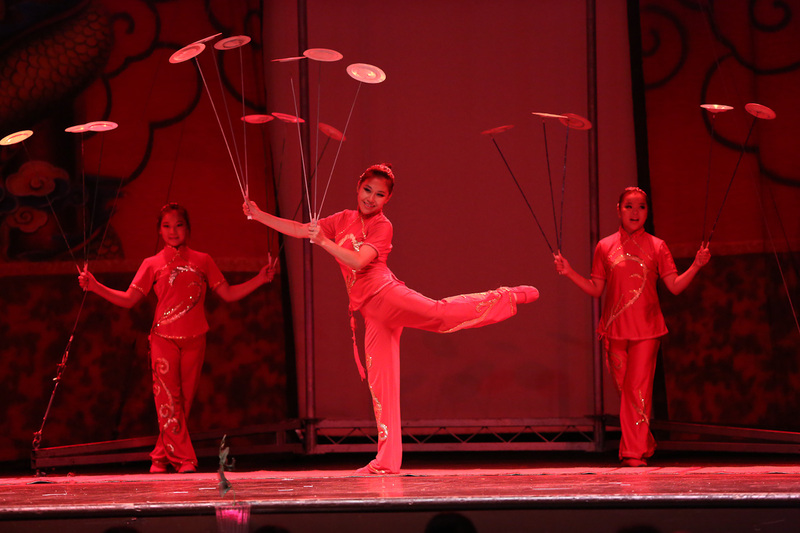 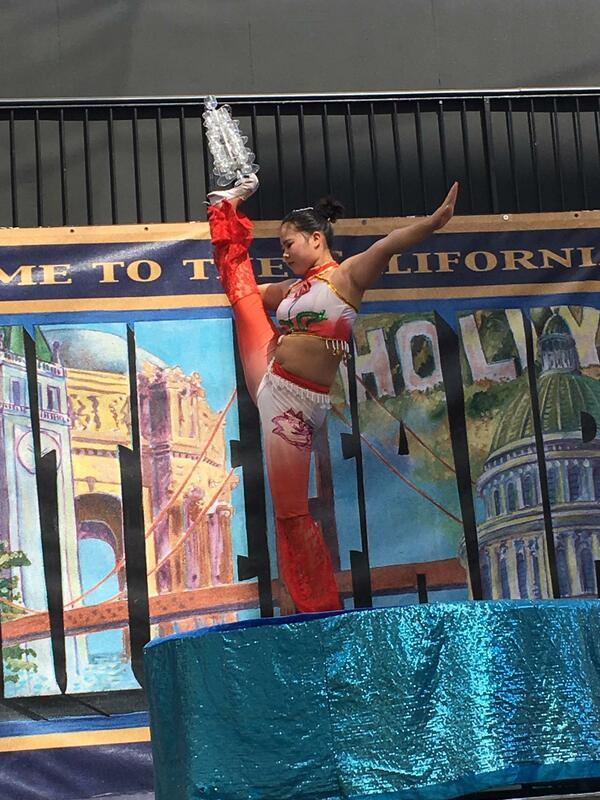 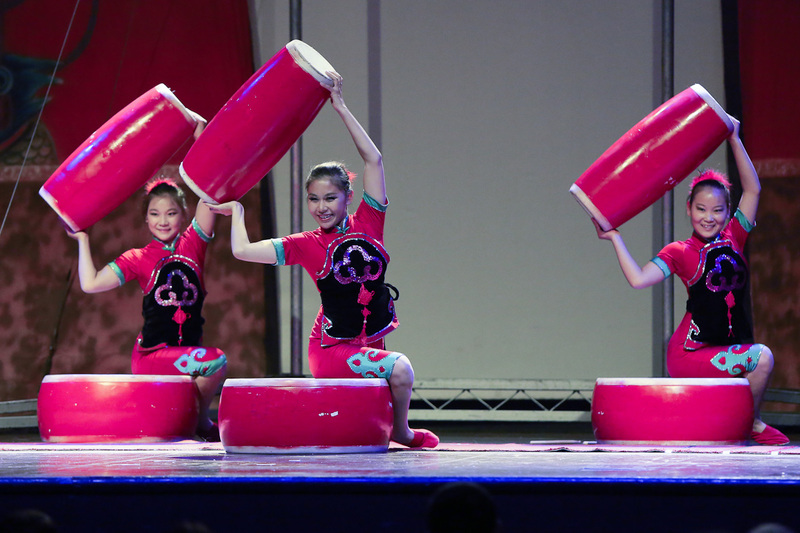 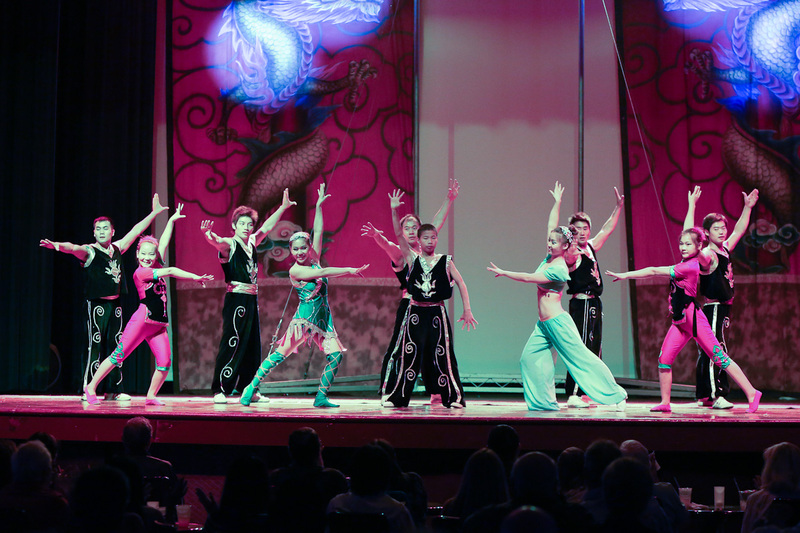 The show highlights Chinese traditions, beautiful soundtrack, colorful costumes and outstanding acrobatic performances. 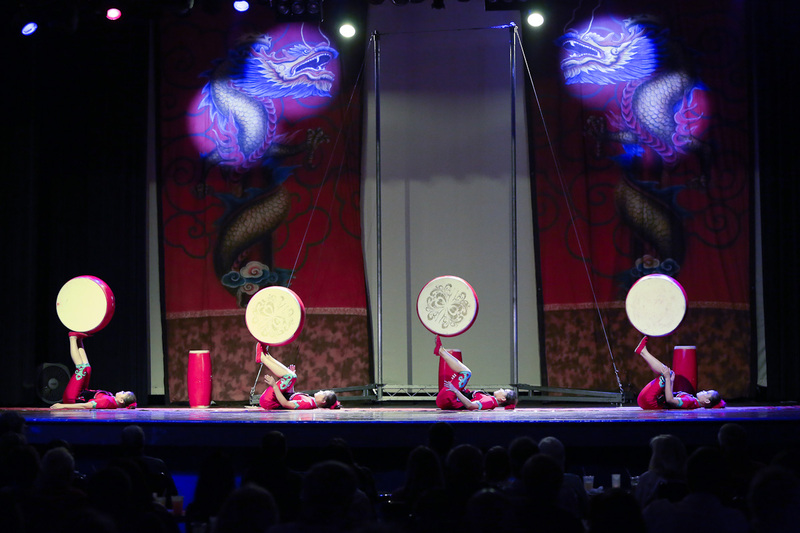 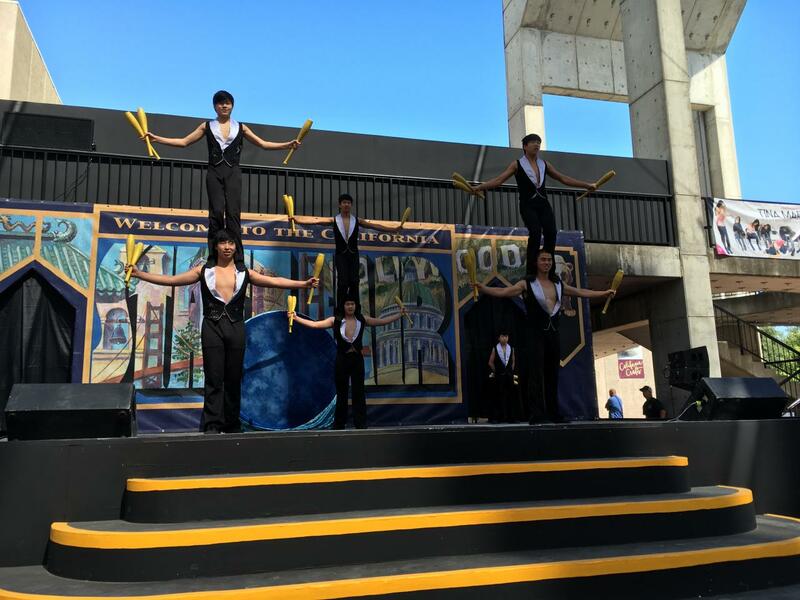 The Chinese Acrobats of Hebei present shows for Corporate Events, Casino's, Theaters and outdoor events. 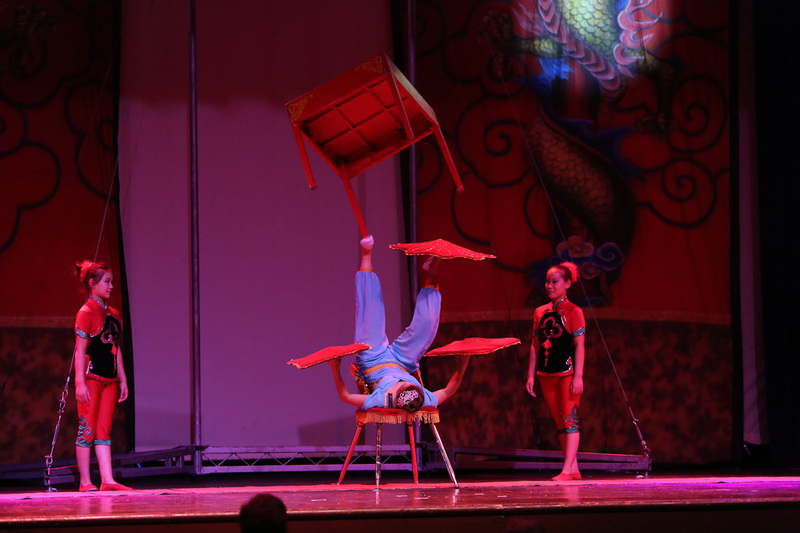 Shows feature such acts as Chinese Poles, Jar Balancing, Plate Spinning, Hoop Diving, Chair Stacking and much more. 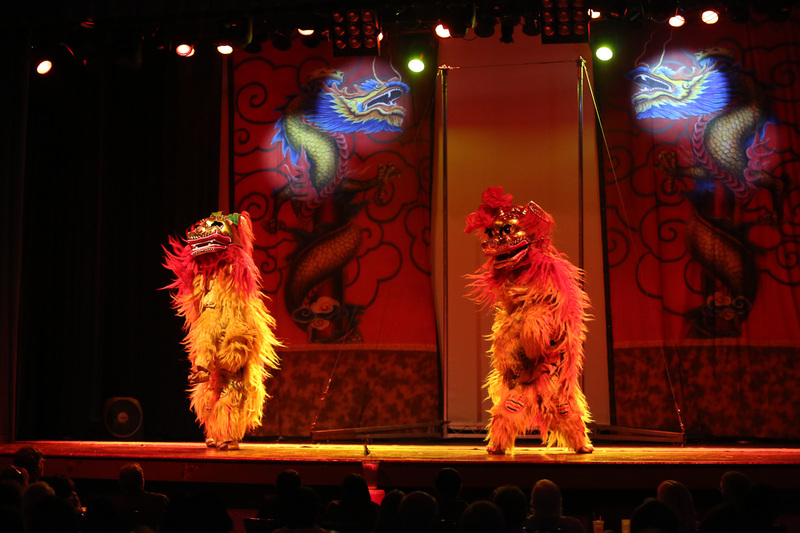 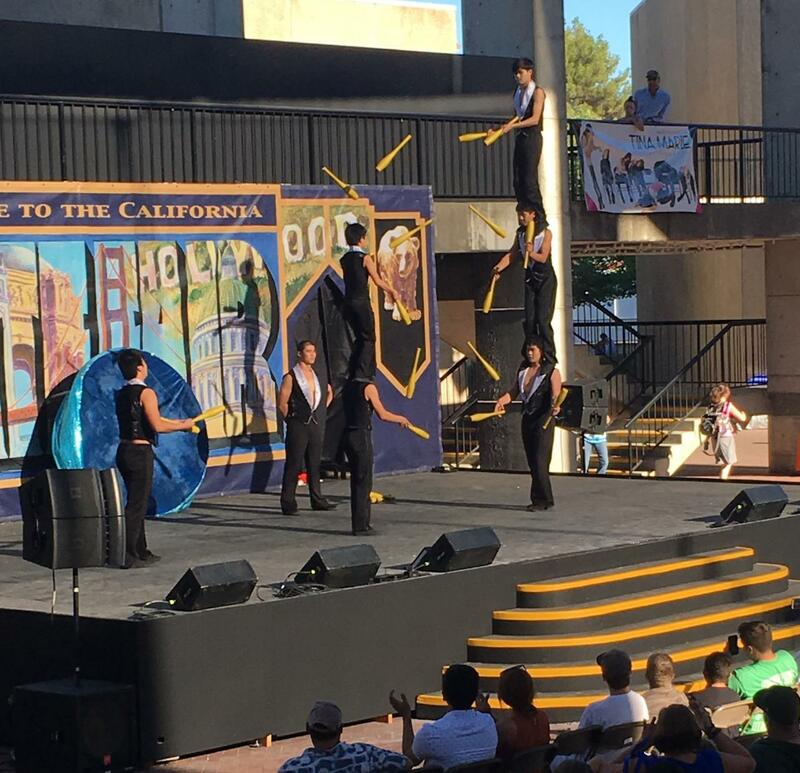 The show features exciting acts, colorful costumes, and beautiful soundtrack.